Video: Darrio Barrio, Spanish celebrity tv chef killed when his parachute fails to open during base jump. Darrio Barrio, image via twitter. 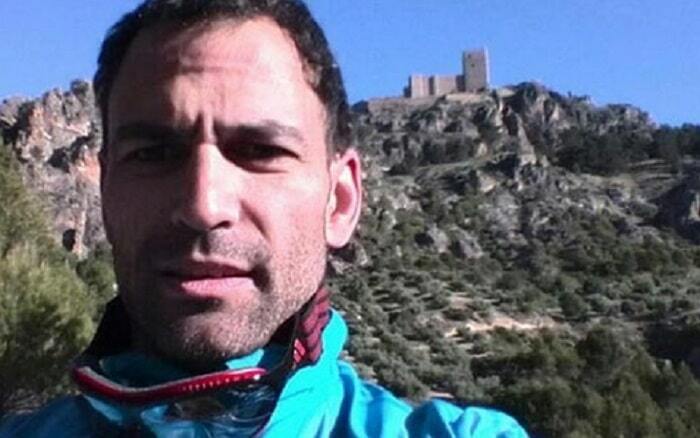 Spanish celebrity tv chef, Darrio Barrio, 42 has been killed after his parachute failed to open during a base jump. At the time the chef was taking part of yesterday’s International Air Festival in Jaén Province, Spain. 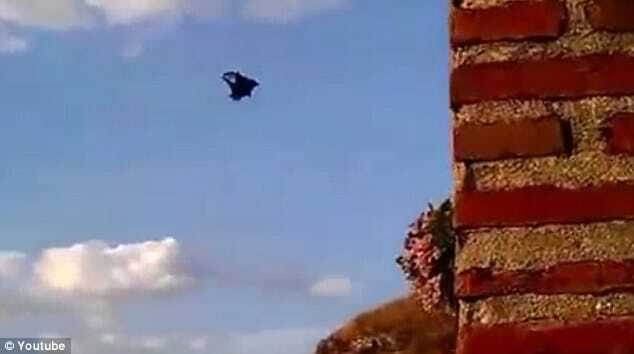 Wearing a wingsuit, Darío Barrio collided into a cliff-face in the Sierra Segura mountain range in Jaén Province, Spain, when to the horror of onlookers the celebrated tv chef’s parachute failed to open. Festival organisers would in turn suspend all activities telling that Barrio was an experienced sky diver and that they ‘deeply regretted‘ what happened. 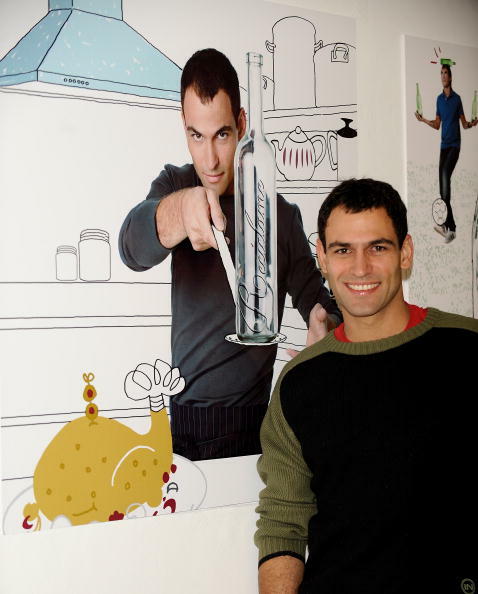 Barrio began cooking at the age of 14, and studied in different parts of Spain as well as interning and working at different restaurants. 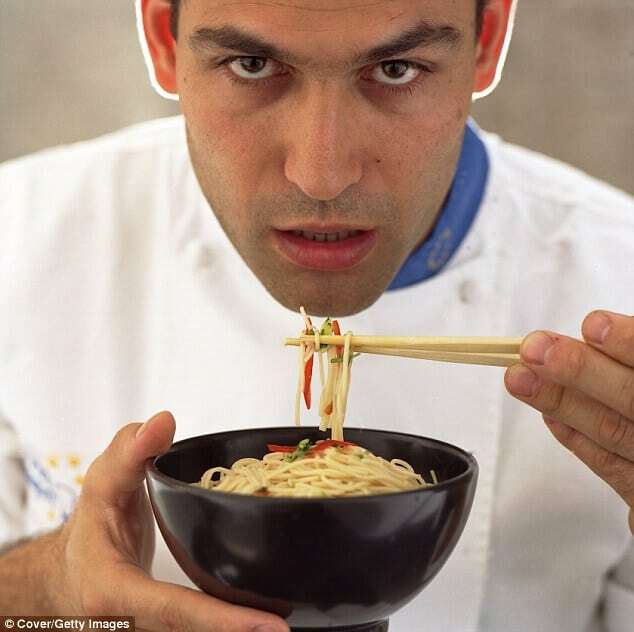 He became well-known to the Spanish public after appearing on the television program ‘Todos contra el Chef‘ (Everyone against the Chef). The Epoch Times described how fellow celebrities expressed their condolences on Twitter after hearing news of the tragic death. 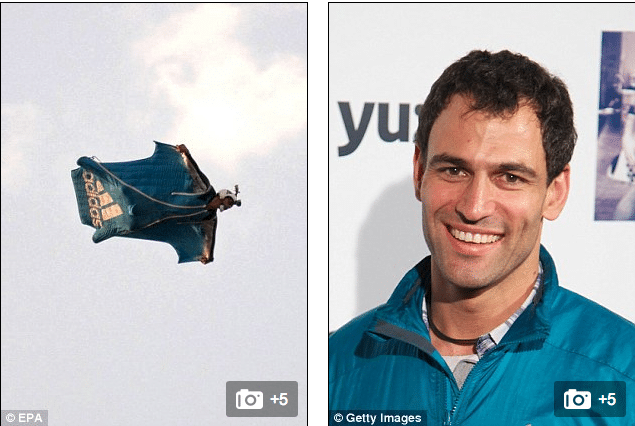 The UK’s telegraph would reveal that Darrio Barrio was a noted sky diver since his youth and had released footage of previous aerial diving feats on YouTube in the past. Carmen Lomana collapsed upon hearing about the death after hearing of it from Jorge Javier on television. Barrio has won many awards and was known as a promoter of a healthy lifestyle, including varied and balanced diets. He was also a big sports fan, running in the New York City Marathon. No foul play was suspected.